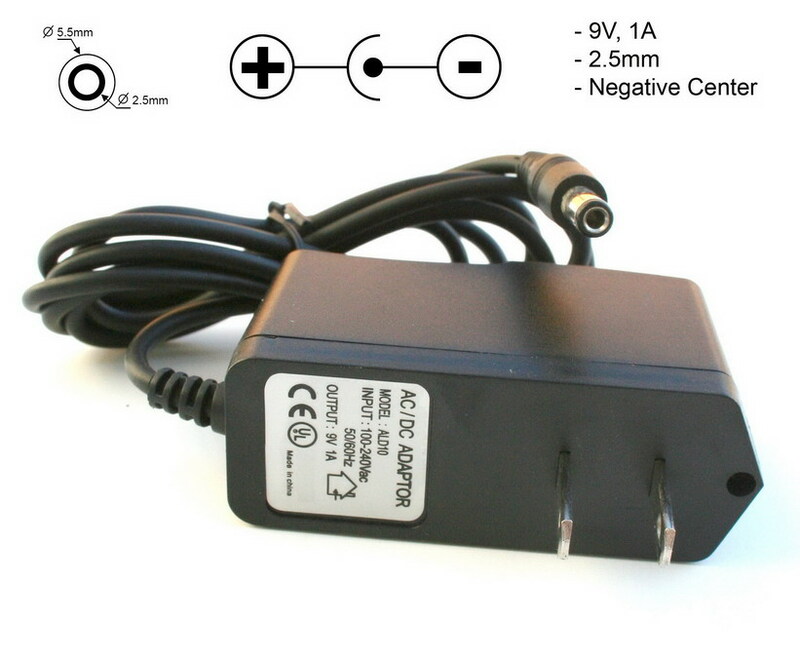 High quality switching 'wall wart' 'wall adapter' AC to DC 9V 1A wall power supply. These are switch mode power supplies which mean the output is regulated to 9V. They take 100-240Vac 50/60Hz input and output 9V 1A. These will power most projects that don't require more than 1A of current. Center-negative 5.5x2.5mm barrel connector.